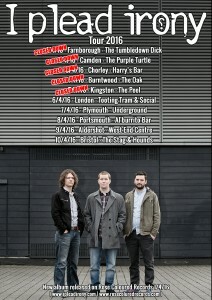 The Solution Is The Problem Mini-Tour starts today in Tooting in London. Hopefully we’ll be updating you on stuff as we go. 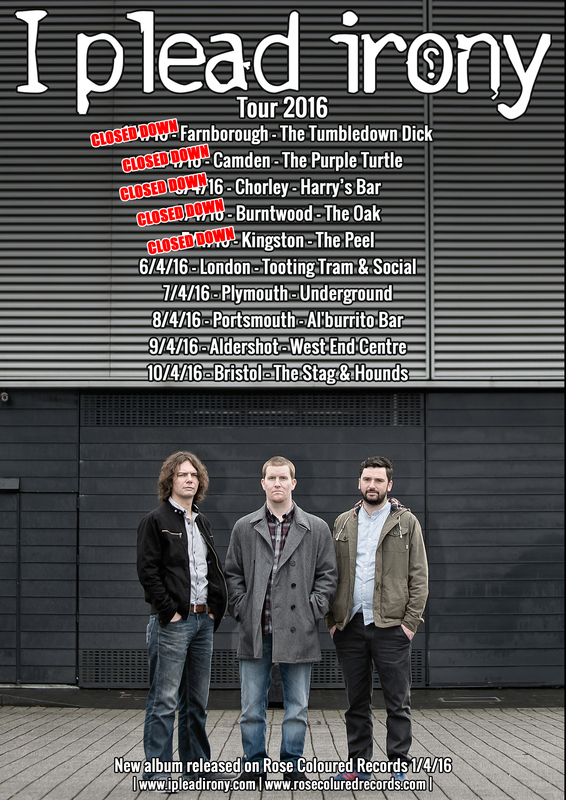 We also hope we’ll see some of you lovely people on the tour. Please come say hello! ← Pre-Order [The Solution Is The Problem] Now!